EV Charging points are possibly the most expensive piece of infrastructure presently being installed in public car parks and it is important that they are installed in the best locations within the chosen sites. 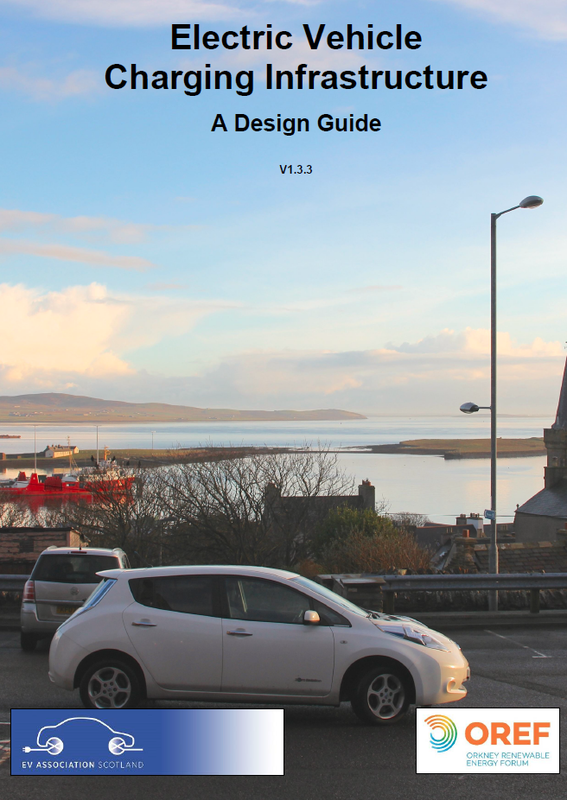 This guide seeks to develop good practice for charging infrastructure in terms of safety, signage and general use and has been produced to help designers of the public estate make best use of scarce resources. 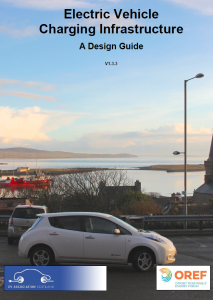 OREF have developed this guide in collaboration with the Electric Vehicle Association of Scotland and would welcome any feedback on the document.